A recent survey of 36,000 revealed the UK’s Top 10 dog names, and (Shock, horror!) for the first time they were ALL human boys and girls names. Attitudes are a little different in Australia. 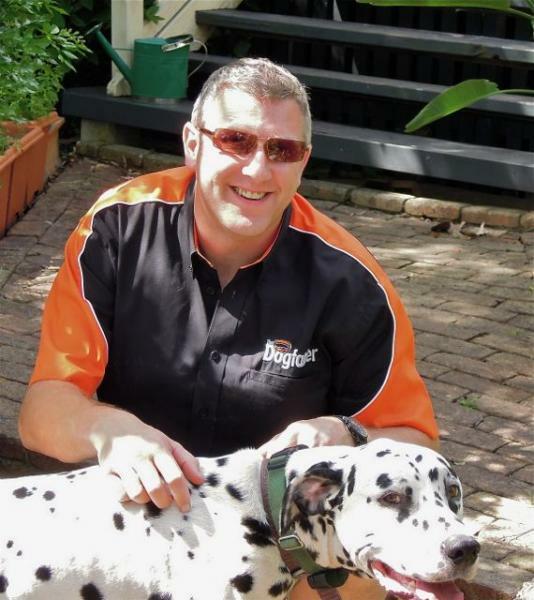 “If you call your dog Gordon, that’s a sure sign you treat him like a human, not a dog” Said a recent client in Queensland, a little tongue-in-cheek. (Gordon’s one of my dogs. You’ll see him in the Dogfather videos). My client’s dog, a Dalmatian, lived under the house with the snakes and spiders. He added “I would never call a dog by a boys name”. Fair dinkum. Of course there is a danger in humanising animals and I’ve seen many cases where clients got it wrong with dire consequences – both for them and their dogs. Dogs are dogs and, at the risk of stating the obvious, they’re clearly not little furry humans – even though we do in fact share much in common. The trick is to know what’s similar to how we perceive and learn about the world, and what’s not. You might be surprised by the similarities though! Being a good leader for your dog is very misunderstood and yet we’ve all got a clear idea of what our own good leaders are like. Do you ever feel your dog doesn’t listen to you? Many of my one to one dog training clients are really good leaders at work but struggled to communicate with their dog until they learnt to use some of their ‘human’ skills. A case of under-humanising the dog maybe..? The truth is, there’s a lot of dumbed-down dog behaviour advice around: “If you call your dog a human name, you’re anthropomorphising”, “If you do anything other than ignore bad behaviour – however bad – you’re a bully”. “You’re living with a wolf” You know the kind of thing. I really hate dumbed-down advice. It’s so patronising, isn’t it? We don’t do patronising – and we don’t do over-complicated either. Do dog owners sometimes over-humanise their pets? Undoubtedly, yes. But is it possible for us to call a dog by a human name and yet understand the difference between a little human and a dog? Of course. People aren’t daft! Back to Australia: Don’t you just hate it when you think of the PERFECT thing to say after the event..? What I should have done is answered the question with another tongue-in-cheek one of my own: ‘If you really want to be sure not to humanise your dog, then perhaps he shouldn’t have a name at all – human or otherwise?’ Does the name matter that much? How about a nice number instead..? Maybe I should call my next dog “Five”. Hmm.. Then again, maybe not, eh? After all, people might think I was being inhumane. Funny, that..!